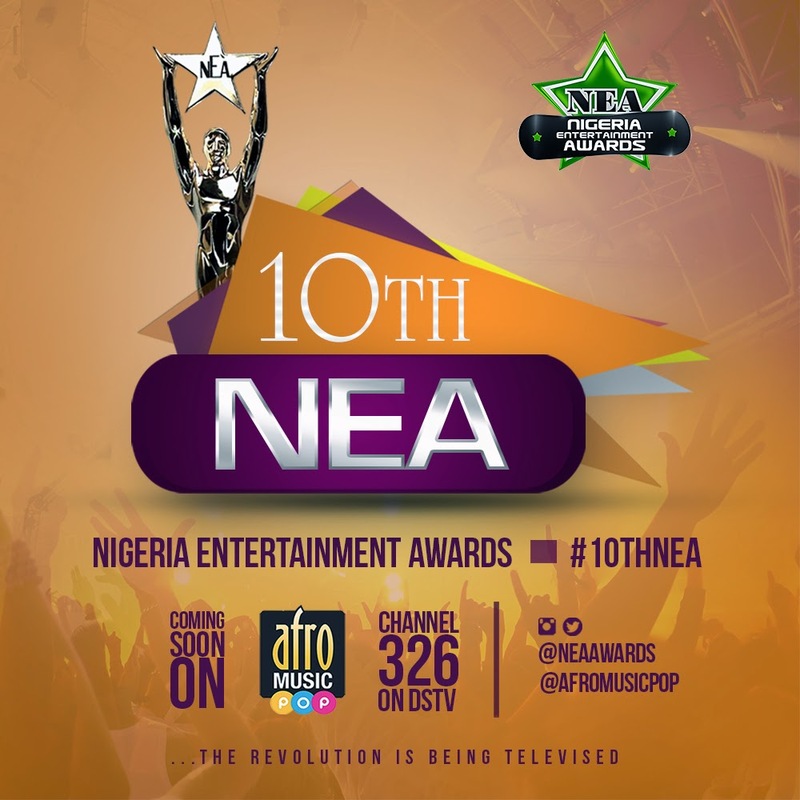 The Nigeria Entertainment Awards (NEA) in its 10th year releases its annual event date for 2015 as September 6th in New York City. In years past, The Nigeria Entertainment Awards has succeeded in exporting the crème de la crème in the Nigerian/African entertainment communities to celebrate the accomplishments of the talented entertainers both in the film and music industry. Also, a partnership with International music and lifestyle channel, AfroMusic Pop channel 326 on DSTV brings a fresh avenue to deliver this great event to the African audience. According to the CEO of NEA awards, Mr. Martin Fayomi “our goal is to establish a platform that will continue to accelerate the growth of Nigeria Entertainment worldwide, and the partnership with AfroMusic Pop channel validates this goal for the next few years”. NEA finding a television home is paramount to the delivery of quality broadcast to our audiences across Africa.